Wedding Photography takes courage to be photograph in such an important situation, success will inspire and here are some evergreen tips for the new users. Obviously, we are not even thinking of those who are too much brave due to complete absence of sense of art. Those who like to experiment with Wedding Photography themselves will have been safely wondered whether they are even take the risk. It is not written for all kind of Wedding Situations. What are these Wedding Situations. Hindu Wedding usually ‘happens’ at night, there are lot of glittering, colorful things, peoples dress as a part of mixed culture. It is quite difficult ever for an experienced photographer to shoot nicely if the DSLR, Lens and other accessories are not optimal. What we basically pointed out in our article on Night Photography. So actually this is clearly not specific for specially Hindu Wedding Photography. There is need to know the important timings / sequences will happen too. It sounds something legal like matter, but practically the situation in that case is different. We are talking a typical Western Wedding. Obviously, there will be some coinciding parts for photographic situations. As basically human usually marries once in life (at least have that wish) and the photographs are socially, culturally, emotionally as well as legally important; Wedding Photography must be done by a newbie along with a guide or parallel with another reliable photographer who will not fail. For legal reasons, at least few Film SLR shots possibly can add some value as Digital data actually can face disaster more unlike a film negative. Plan the photo shooting situation, When or Where the photos will be taken (timing, location, assistants, holding reflectors, etc.) Whether the main venue (like a specific Church) will allow Photography at all or not allow Flash or not allow a person of different religion – these are very very sensitive points. There are also more points like certain families might not like sharing particular events of Wedding. So, basically there is nothing about Photography in this article ? Nothing really. 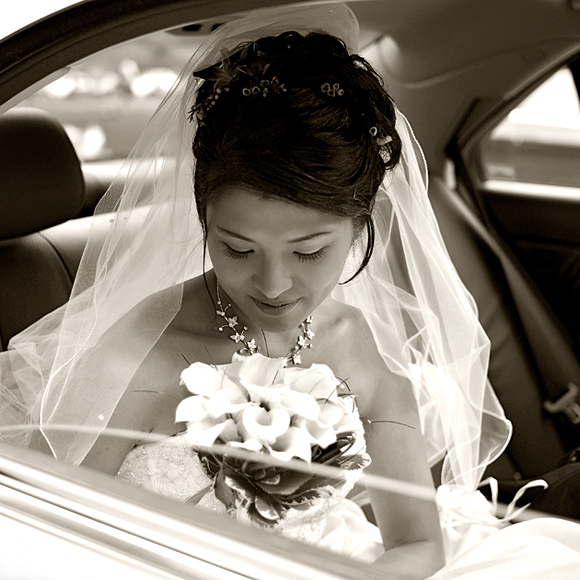 Because a Wedding combines several aspects including action photography, Studio Portrait Photography etc. It demands more knowledge of practical social aspects. This Article Has Been Shared 703 Times! Mobile photography is a reality, which can turn to be the only camera with you at certain situation, here is how to take good pictures with Mobile Phones. Cite this article as: Abhishek Ghosh, "Wedding Photography : Useful Tips For The New Users," in The Customize Windows, March 11, 2013, April 19, 2019, https://thecustomizewindows.com/2013/03/wedding-photography-useful-tips-for-new-users/.